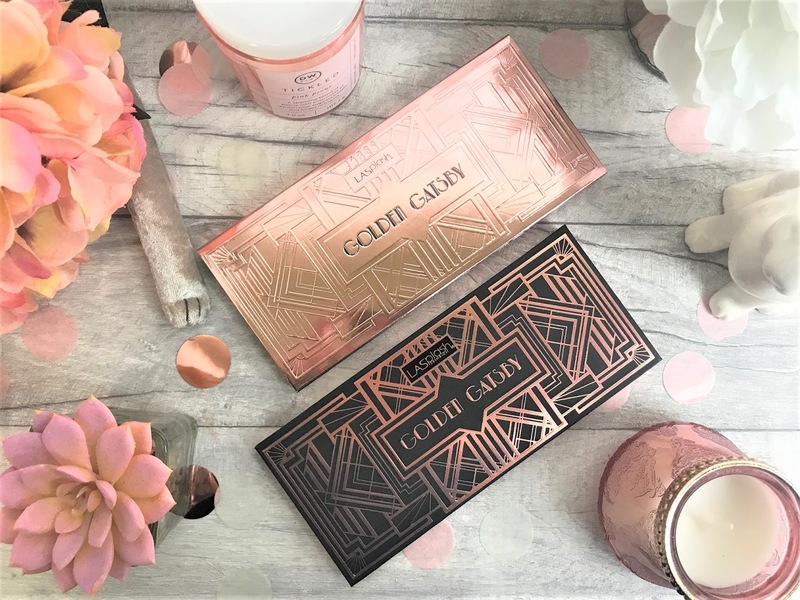 I was recently doing one of my Beauty Bay/Feel Unique/Cult Beauty/Look Fantastic browsing sessions and spotted this beauty of a palette. At the time I hadn't heard of LASplash before, and so this was my first time trying the brand and of course this dashing eye shadow palette. The Great Gatsby was one of the first books I read for my American Studies course at university, so I always hold it very dear to my heart. I love the fashion of that era, and I think this palette emulates that beautifully. The deep dark black and the copper give this palette a real luxe feel to it, and I like that a lot. Inside the palette you will find a mirror on the inside of the lid, and ten eye shadows. The top row has three mattes and two shimmer, and the bottom row houses four shimmers and a matte. Generally, the colours are very wearable, but a couple really caught my eye as or example Mint Julep isn't a colour I often see in palettes, but it works really well with the others. 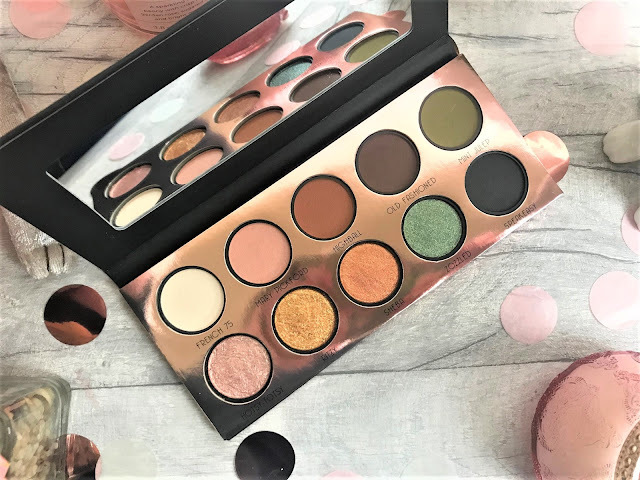 The thing that impressed me the most with this palette is that I had ZERO fall-out, the formula of these shadows is incredible, and other makeup brands need to sit up and take notes. 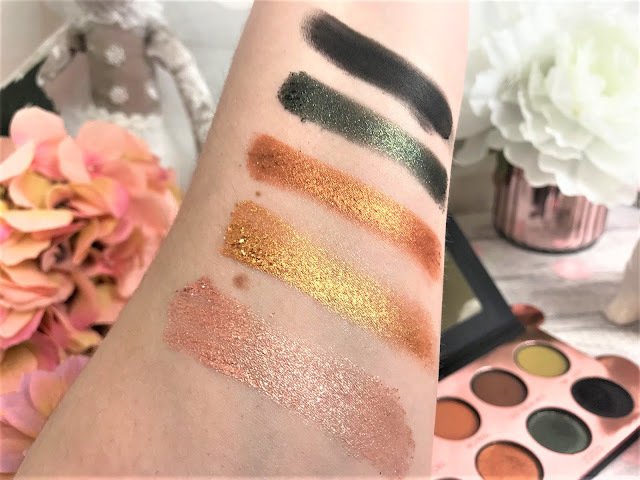 Just one swipe gives you excellent coverage and I love how they have such a variation of shades and textures, as you can create so many different looks depending on your mood or outfit. I strongly recommend this palette, as the quality is insane, and I definitely am wanting to try more products from LASplash now. 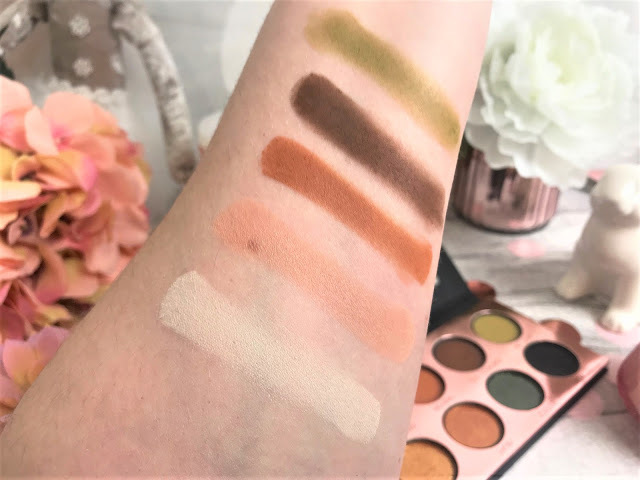 You can find this palette online at Beauty Bay here for £22, making each shadow just £2.20 each.